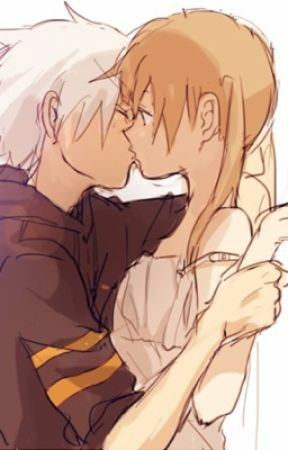 It&apos;s been a whole month that me and maka have been together and it&apos;s been the best month of my whole life but somethings feels wrong..maka seems weird now.. The other day she was talking to some dude don&apos;t know what it was about but after that she&apos;s been acting very strange with me..did something happen?..was she upset with me? 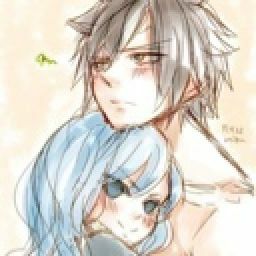 Did she not l-love me anymore?.. "Soul !" I hear maka say running towards me "y-yeah?" I say "you okay?" She ask I nod "where going on a mission today!" Maka said happily.. This is the first mission that were doing together as a couple..I chuckle "what is it?" Maka ask "it&apos;s are first mission as a couple" I say she blush a bit.."right" she says walking off . Something was off about her.. She been acting to weird..why?